Bedding and nesting products for small pets: mice, rats, gerbils, hamsters, chinchillas, degus, guinea pigs, rabbits, as well as birds, reptiles, and particularly sensitive and hairless animals. 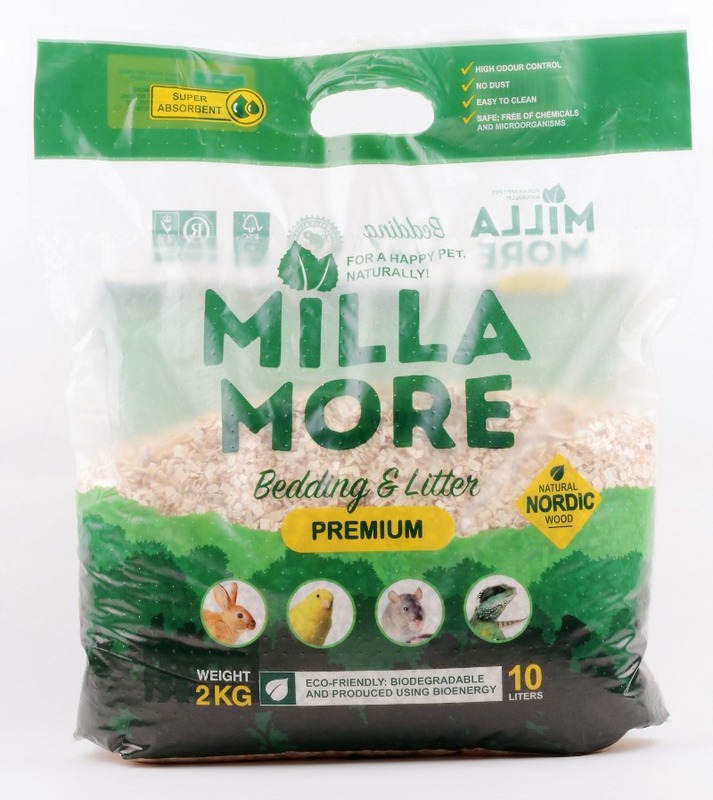 Unique and high-quality MILLAMORE products are produced for this particular purpose, no leftovers from the timber or paper industries has been used. Made from fresh and natural aspen (Populus tremula) – hygienic, safe and controlled, free of additives, industrial and chemical traces. 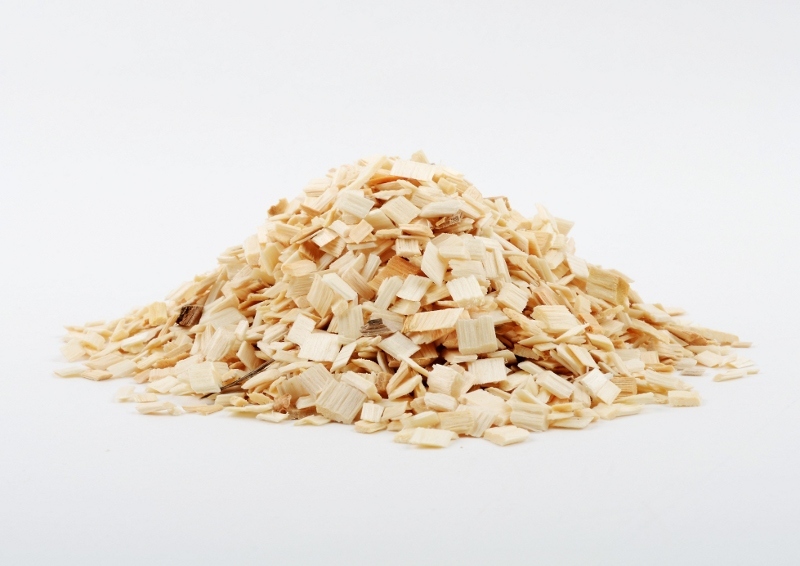 In production ecological aspects are highly valued – the production is waste-free and uses bioenergy, and the natural products are biodegradable.